*Oct is the release of VIBE magazine They have featured us on a two page spread. Sat Nov 17th .Dennis and Davey are there to preform 4-5:30 . Should be fun!. 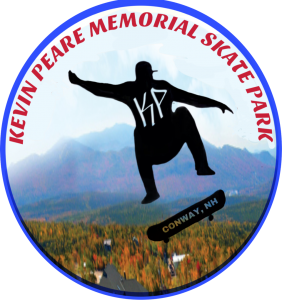 * “NO shave November” email us at goskate4kev@aol.co for more info! Dec , Making wreaths and we will be selling those. If you would like to help please let us know. Jan, Will start the 2nd annual skateboard Art show. If you are interested in painting a skateboard please let us know !